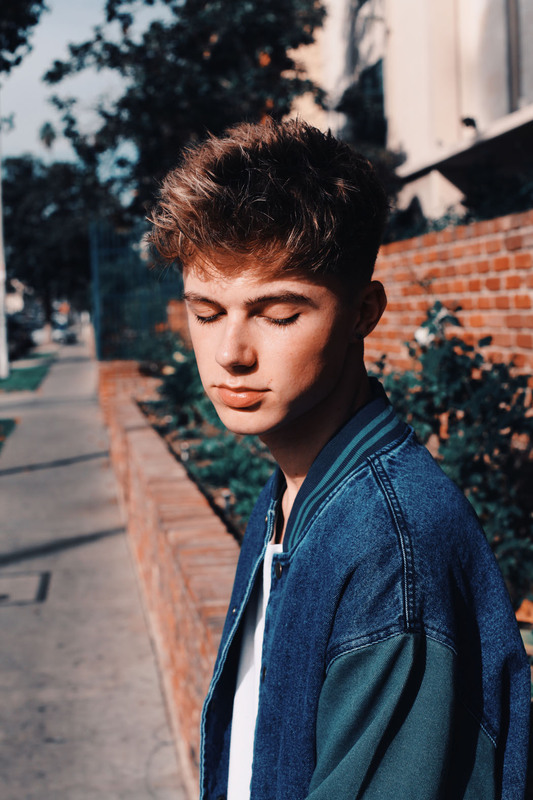 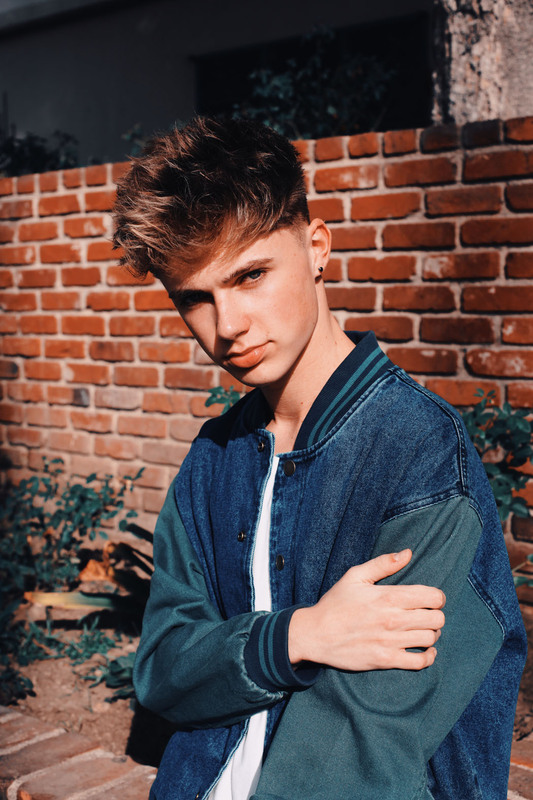 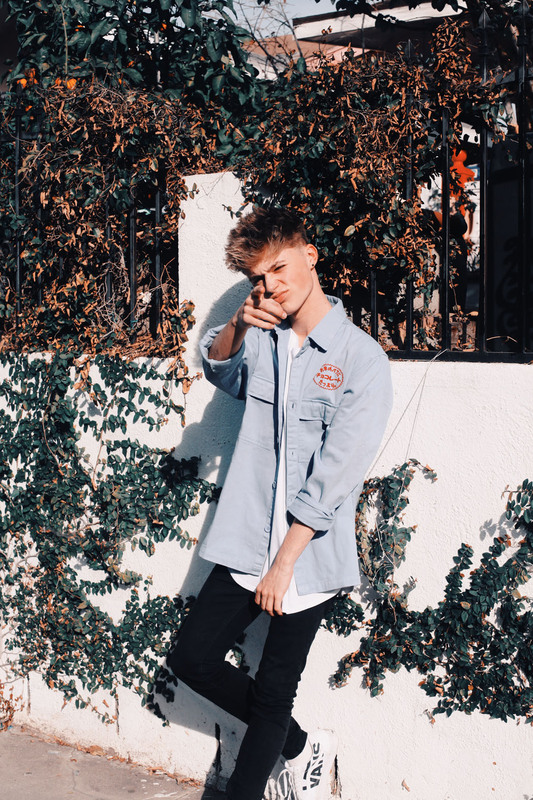 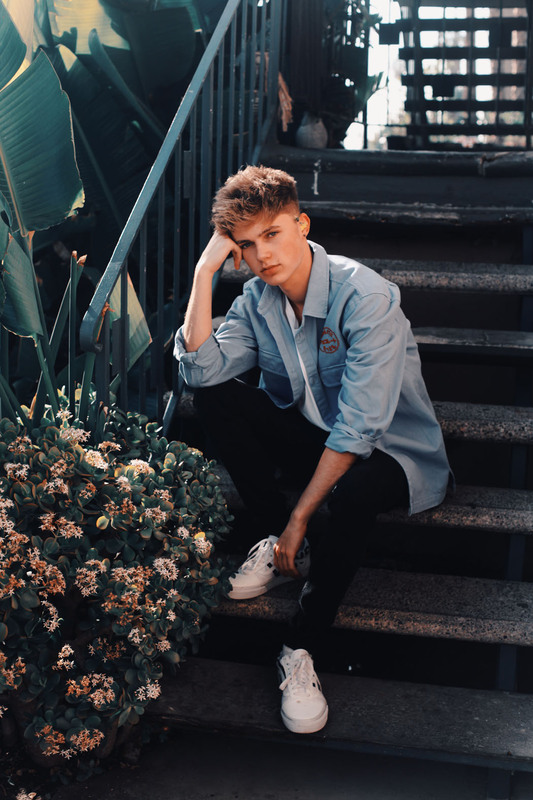 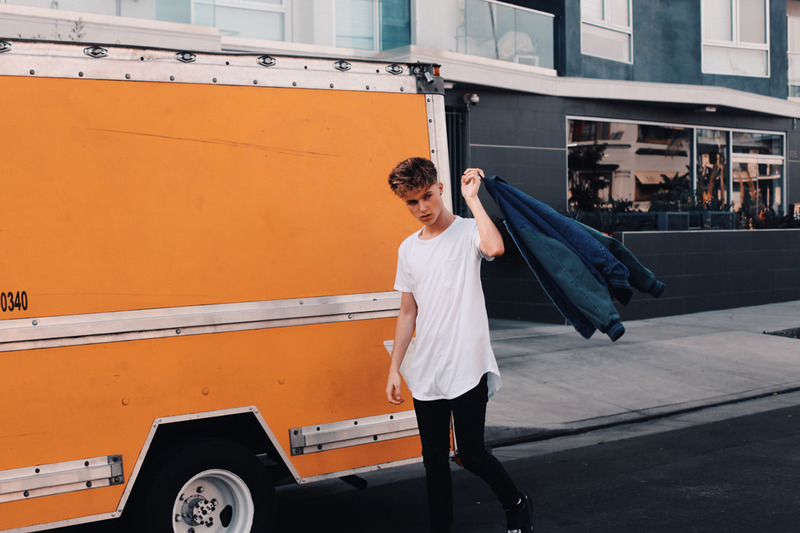 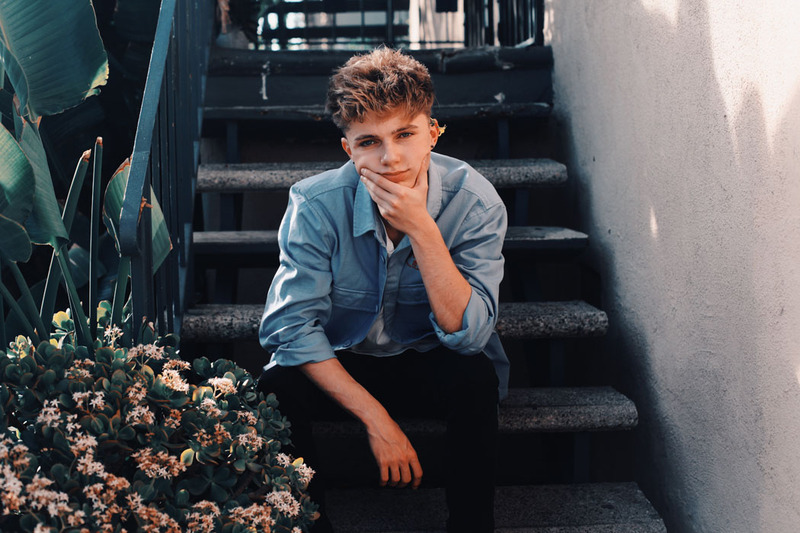 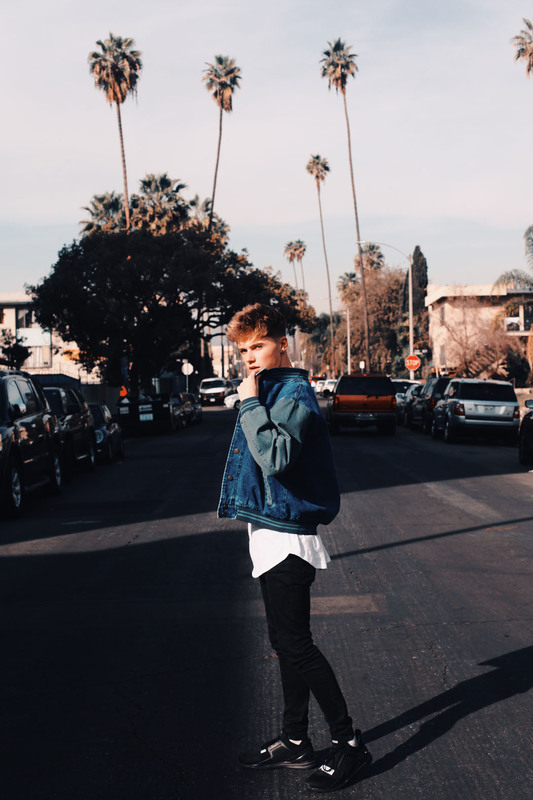 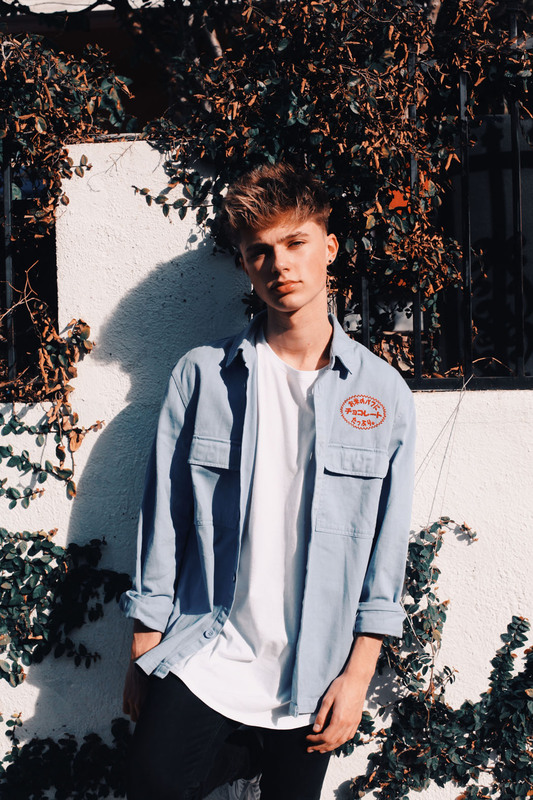 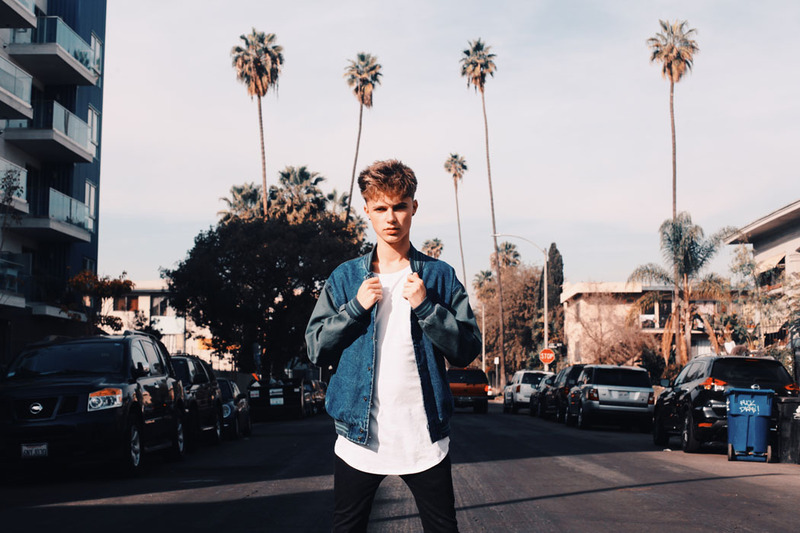 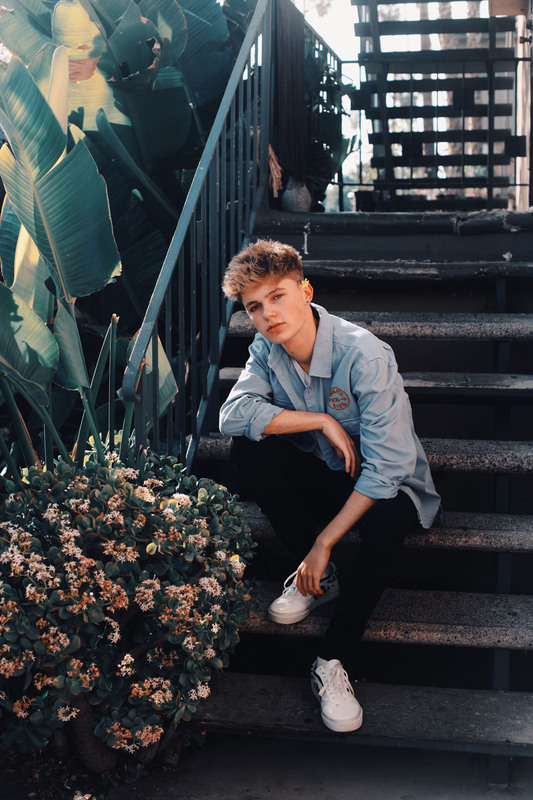 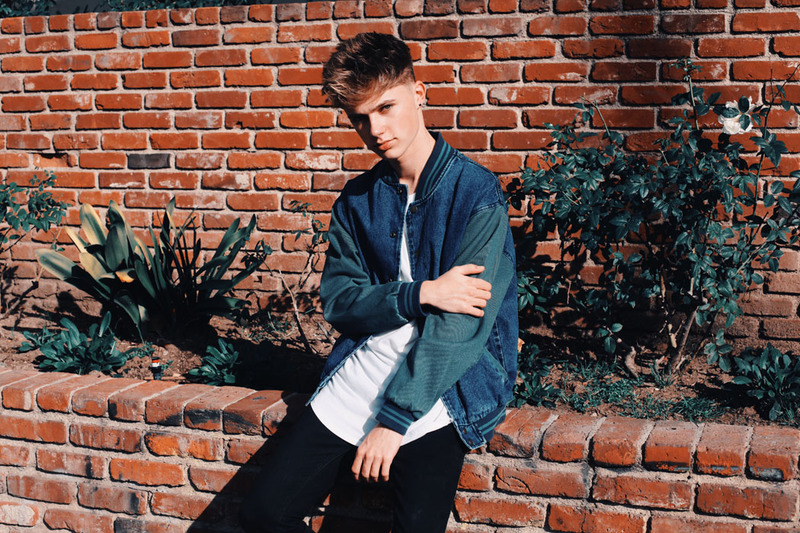 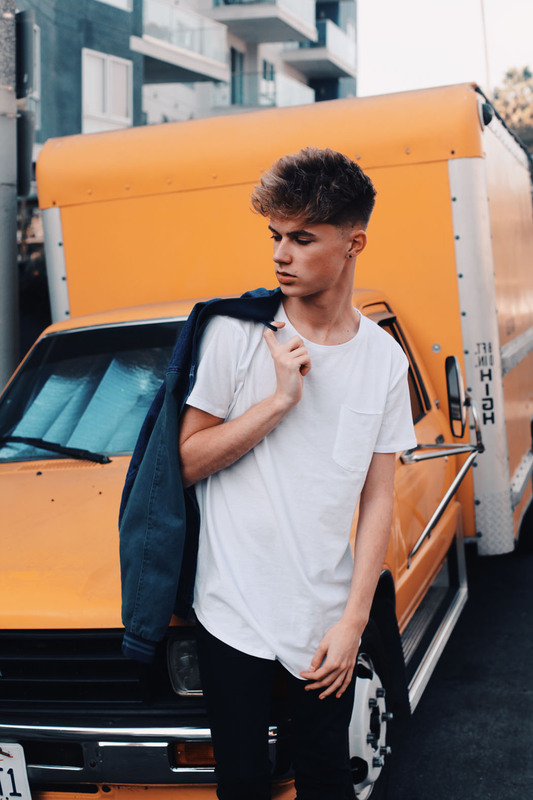 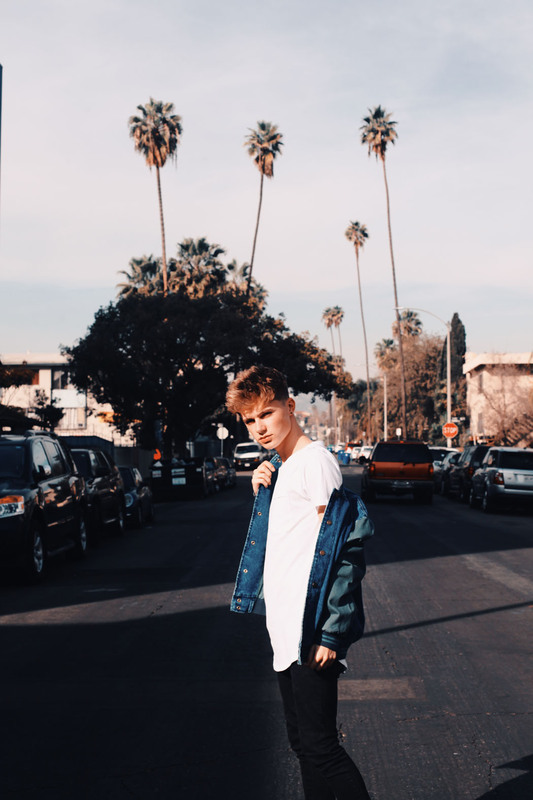 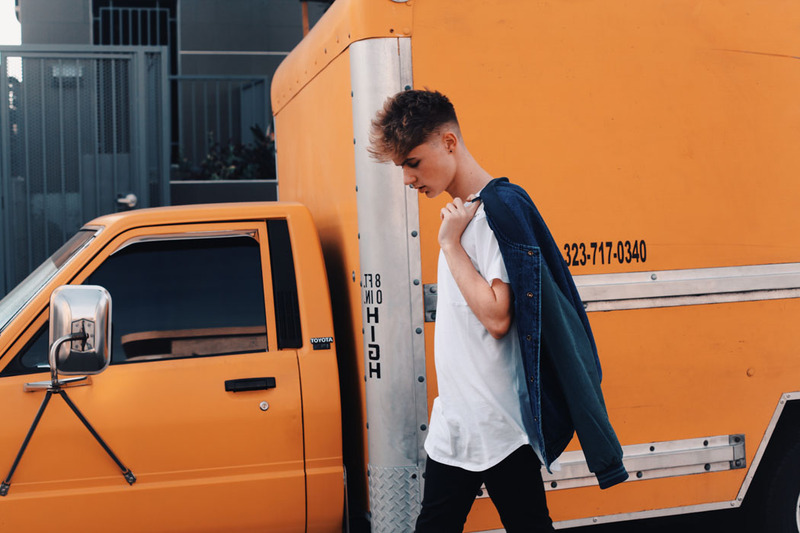 At his young age of only 19 Harvey Leigh Cantwell alias HRVY has already accomplished so much. 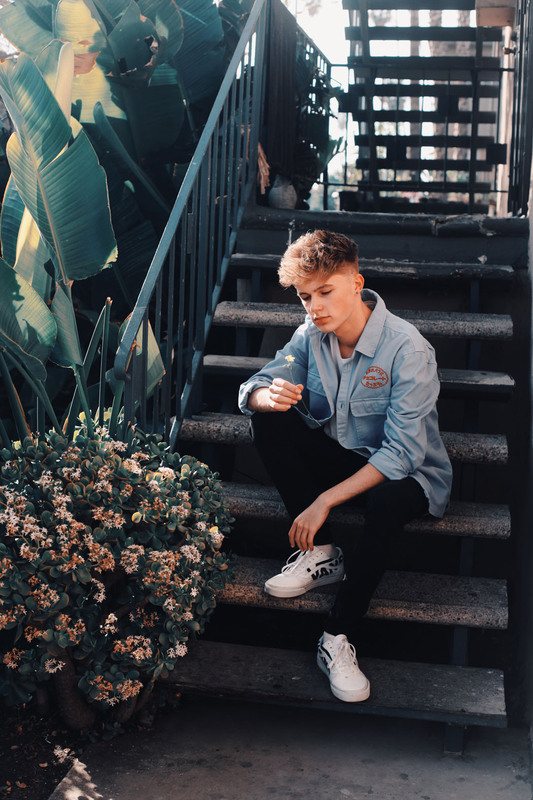 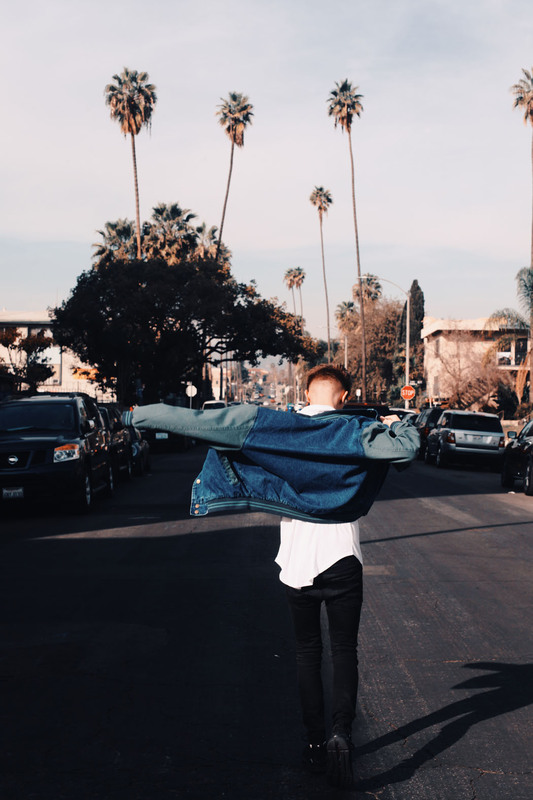 Being found on Facebook the London based singer and songwriter quickly signed to Universal but music took a backseat until he was 16 and graduated high school. 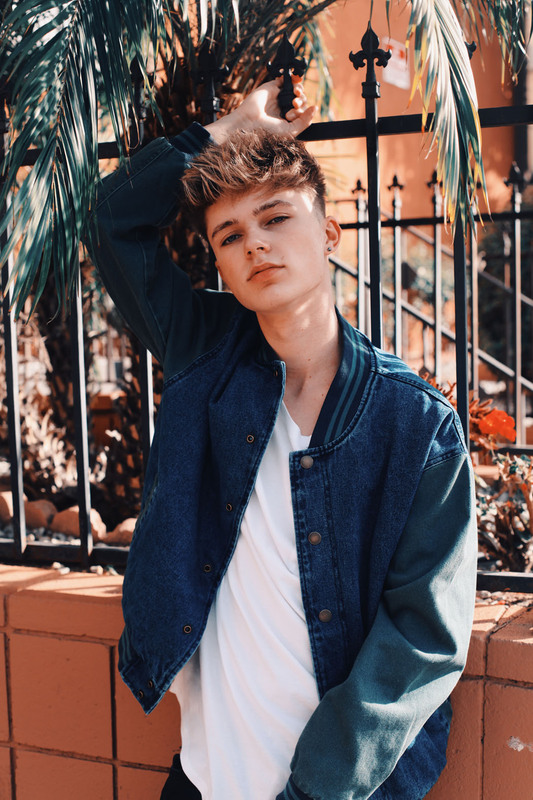 Since then he has been a presenter on BBC, toured with Little Mix and Jessie J, now signed with Virgin EMI, went on Magcon tour in Barcelona in 2017 and his most recent “Personal” song has millions of plays. 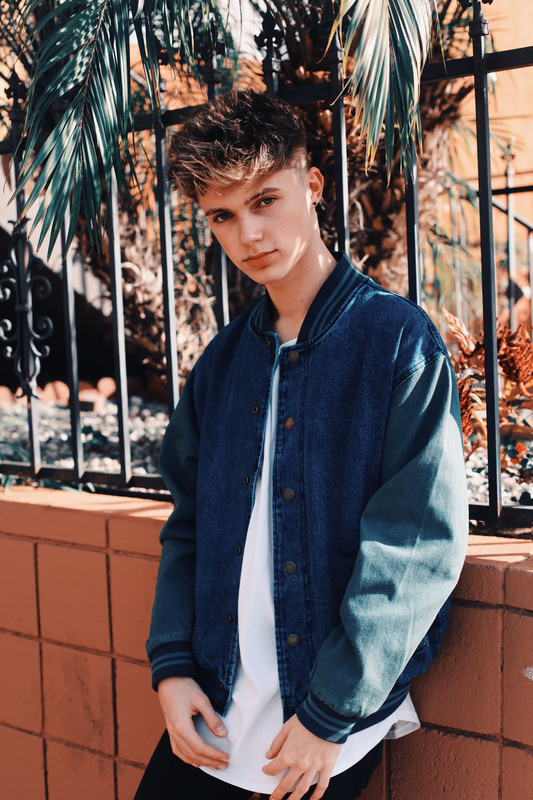 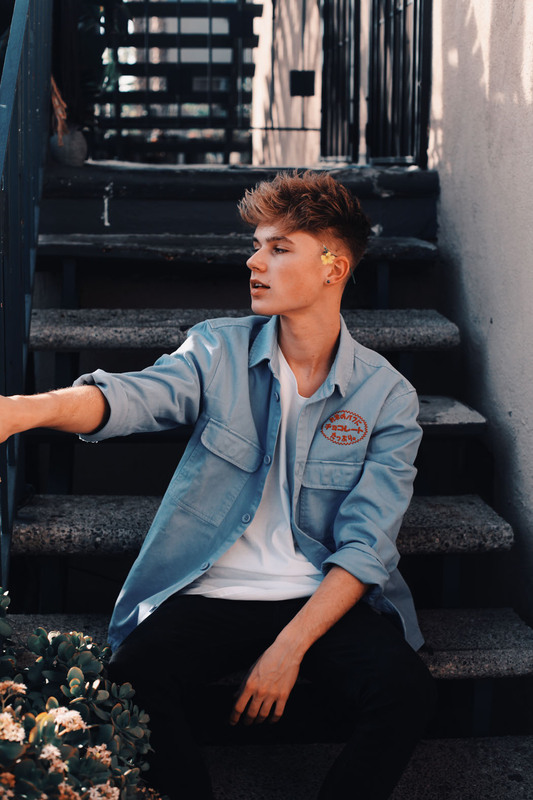 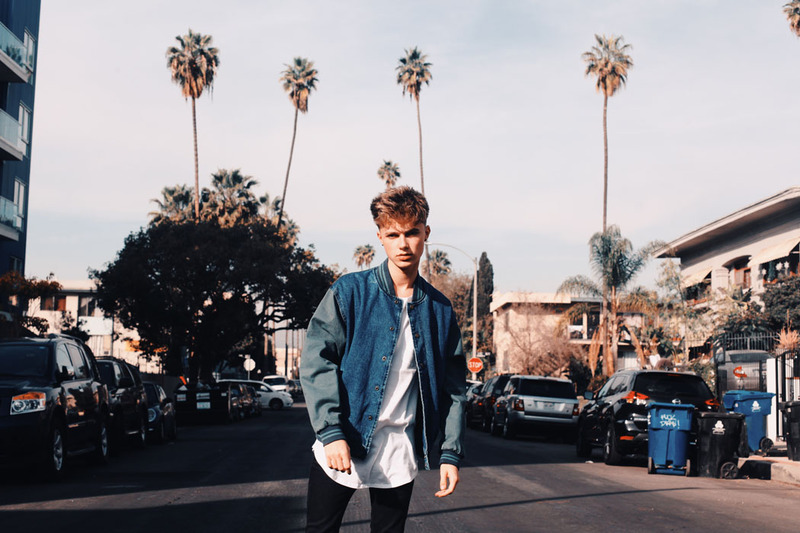 In our interview we talked about his childhood in Kent, being friends with Loren Gray and that he is still the same person before his success.